A 50-year-old-man has been charged. 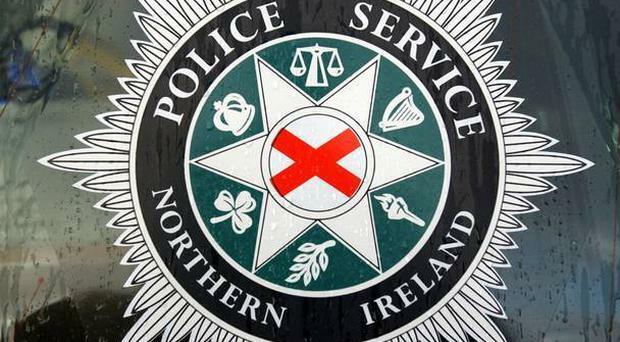 A 50-year-old man has been charged with intentionally encouraging or assisting a riot in Derry in May. The man was arrested near the scene of disorder in Derry on Monday night, however, the charge relates to an incident in Rossville Street in the city on May 28, 2018. He is due to appear at Londonderry Magistrates' Court tomorrow, Wednesday 11 July. As is normal procedure, the charge will be reviewed by the Public Prosecution Service.